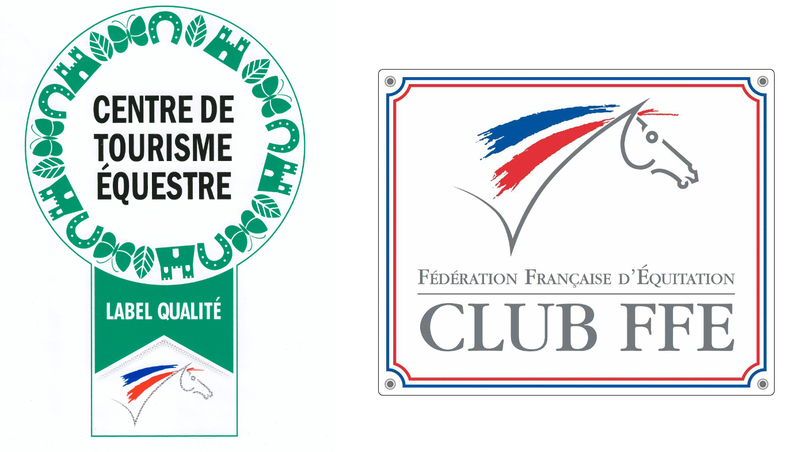 Equi-Event is your specialist in custom-made horseback riding in the Rambouillet Forest, in the park of the Palace of Versailles and at « Bois de Boulogne ». We welcome you every day of the year for private and unique horse riding experience adapt to your desires! Equi-Event makes you live a unique experience near from Paris. 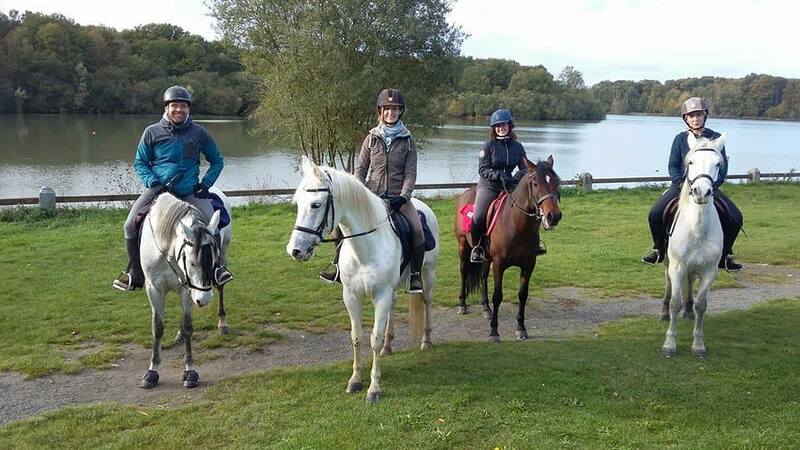 Come and enjoy the experience of our team to discover the gems of the natural park of the valley of Chevreuse (Vallée de Chevreuse) through the 400 km of Cavalier tracks, the History of Versailles on horseback or let yourself be tempted by the galloping thrills in the Rambouillet forest! All our horses have been carefully chosen so that they are perfectly suited for outdoor riding. Whether in terms of size (small and medium) and mental (calm and nice). They are regularly worked so that riders of all levels can enjoy themselves. The most: the permanent cavalry of Equi-Event is composed of Iberian horses, Lusitanian or Pure Spanish Race. Our horses live permanently in the meadow, close to their natural state, in small group, which allows them to be well balanced. For their comfort and well-being, the farrier, the dentist, the osteopath as well as the veterinarian come as soon as necessary. They are even entitled to massage sessions, they are real athletes! Their diet consists mainly of grass, hay and crushed barley. A salt stone or mineral stone is permanently at their disposal, obviously they are never against an apple or carrot after work! 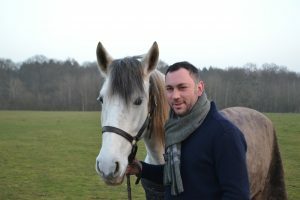 Equestrian tourism instructor and horse dressage enthusiast, Émilien has created horseback rides in Brittany. Back in his home region, he realized that many riders never went out in the beautiful Rambouillet Forest . This is how he created Equi-Event. Émilien organizes rides and horseback rides for riders of all levels.